Jakie Ng, a Realtor from Edmonton, AB asked Limelight to update his website and draw more attention to the various condo buildings he targets in Edmonton. We added a unique slider that had static, clickable images of the buildings. This banner is wide screen and stretches from side to side. The wider template also allowed us to space out the home page information. To assist with on page navigation we added 4 Call to Actions buttons under the banner and a footer that is at the bottom of all pages with contact information. Each building page was formatted with tabs and a sidebar to deliver a lot if information on one page. 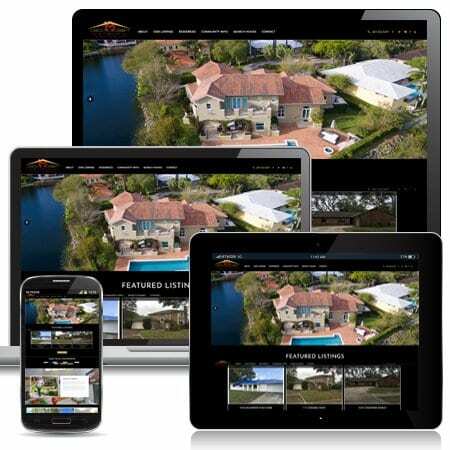 When you have a unique property to sell consider a Limelight Single Property Listing website. This one is for North Vancouver Realtor Stephanie Orr. 4630 Eastridge Drive is a unique property and the website showcases it well. We used the Ubertor CMS. Learn more aobut our single listing websites by clicking here. 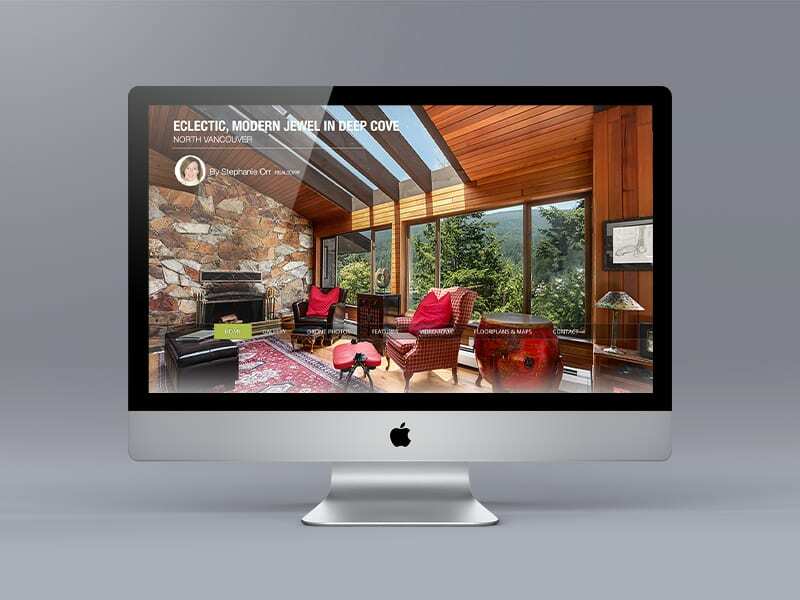 Custom website design for Toronto Realtor Brittany Poole. 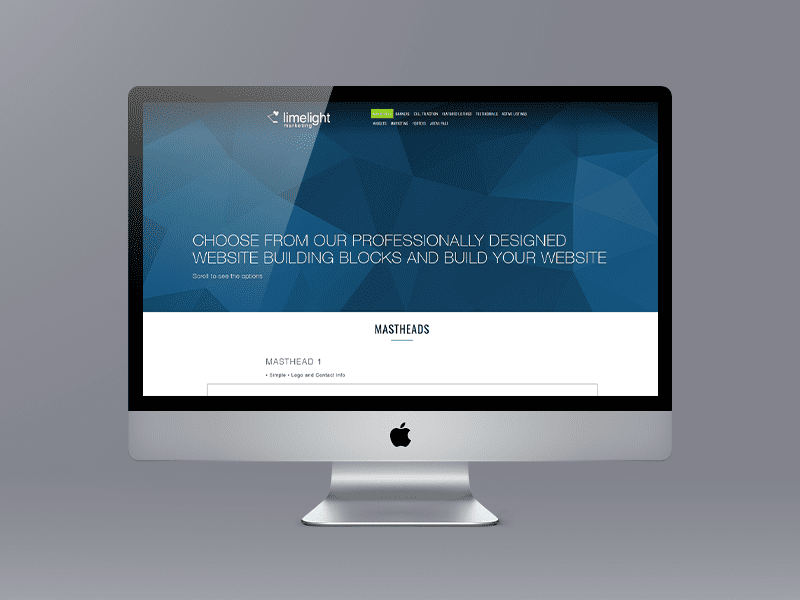 It is a Responsive site using the Ubertor CMS. This website has great original content and a unique way of displaying neighbourhood information. The first banner photo actually has designer Anne Hepfer and her dog in it. The best Realtor Bio we have ever read and the Why List With Me is compelling. Gail Forcht a Realtor in Picton, ON asked us to design a website that reflected the unique nature of the Prince Edward County area. The Responsive website opens with a great lake shot, call to action buttons with local photos and a slide show of the area. Uses the Ubertor CMS.